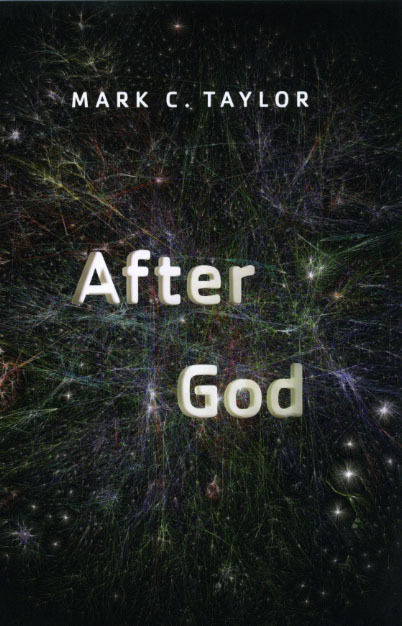 Religion, Mark C. Taylor argues in After God, is more complicated than either its defenders or critics think and, indeed, is much more influential than any of us realize. Our world, Taylor maintains, is shaped by religion even when it is least obvious. Faith and value, he insists, are unavoidable and inextricably interrelated for believers and nonbelievers alike. The first comprehensive theology of culture since the pioneering work of Paul Tillich, After God redefines religion for our contemporary age. This volumeis a radical reconceptualization of religion and Taylor’s most pathbreaking work yet, bringing together various strands of theological argument and cultural analysis four decades in the making. "A most engaging example of contemporary American religious thought. . . . Much can be learned from the historicity of critical theory and its expansive socio-cultural analysis." "If you have never been able to figure out what Mark Taylor is up to, read After God. It brings to a head everything he has been saying over the years in an engaging summa theologiae tayloriensis. Composed in readable English, it is a work of maturity of a major American thinker—clear, sober, interdisciplinary, full of theory, and ending with down-to-earth warnings about what we are doing to the water. Taylor has never made more sense, never made it more sensibly, cognetly, and cautiously. He makes it clear that the ’death of God’ . . . is all about life, just the way the seed must die in order to give life."